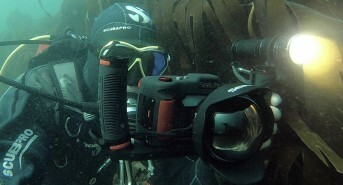 In a video shot exclusively for Scubaverse.com, Jeff Goodman reviews the SeaLife DC2000 camera and 0.5x wide angle dome lens. 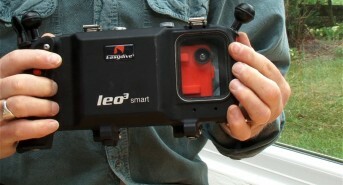 For more information on this product, please visit www.sealife-cameras.com. 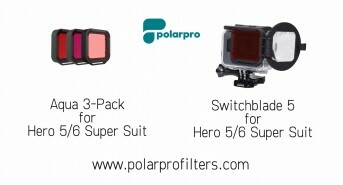 In a video shot exclusively for Scubaverse.com, Jeff Goodman reviews the PolarPro filters for the GoPro HERO5 and HERO6 cameras. For more information on this product, please visit www.polarprofilters.com. 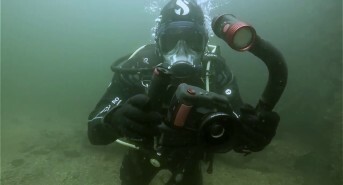 In a video shot exclusively for Scubaverse.com, Jeff Goodman reviews the GoPro HERO6 Black. 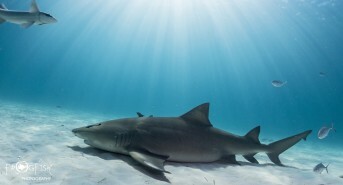 For more information on this product, please visit www.gopro.com. 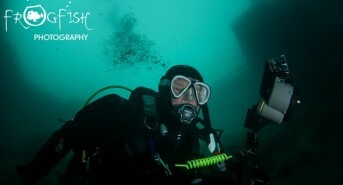 In a video shot exclusively for Scubaverse.com, Jeff Goodman reviews the Orca Torch D900V video light from Sea&Sea. For more information, please visit www.sea-sea.com. 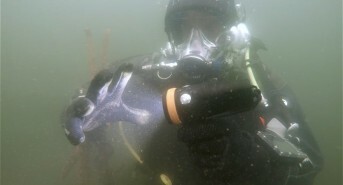 In a video shot exclusively for Scubaverse.com, Jeff Goodman reviews the Leo3 Smart housing for smart phones from Easydive. 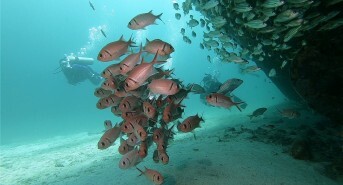 Discover more at www.easydive.it. 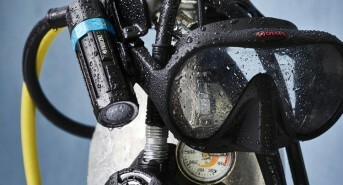 In a video shot exclusively for Scubaverse.com, Jeff Goodman reviews the Hydrophobic Lens Protector for GoPro cameras from XCLEAR. For more information, please visit www.getxclear.com.